Tickets now on sale for 5 new shows!! Tim O’Brien will perform at the Rives Theatre on Thursday, Feb. 26th. Tim O’Brien, Clinton Gregory, Doug and Telisha Williams, Holy Ghost Tent Revival and Brass 5 will perform during the next four months at the historic Rives Theatre in uptown Martinsville, Va.
Holy Ghost Tent Revival, a rock band from Greensboro, N.C., will play Nov. 28 for Arts at the Rives Theatre’s (ART) annual day-after-Thanksgiving show. A local opener for that concert will be announced soon. December Songs, a four-piece band featuring Martinsville natives Doug and Telisha Williams, will perform a Christmas-themed show Dec. 13. Brass 5, a six-piece band featuring five brass instruments and a drummer, will perform “A Toast to Christmas” on Dec. 19. Season passes will be accepted for that concert. Bluegrass/Americana musician Tim O’Brien will make his Rives Theatre debut on Thursday, Feb. 26, 2015 as part of the Artisan Café Series. 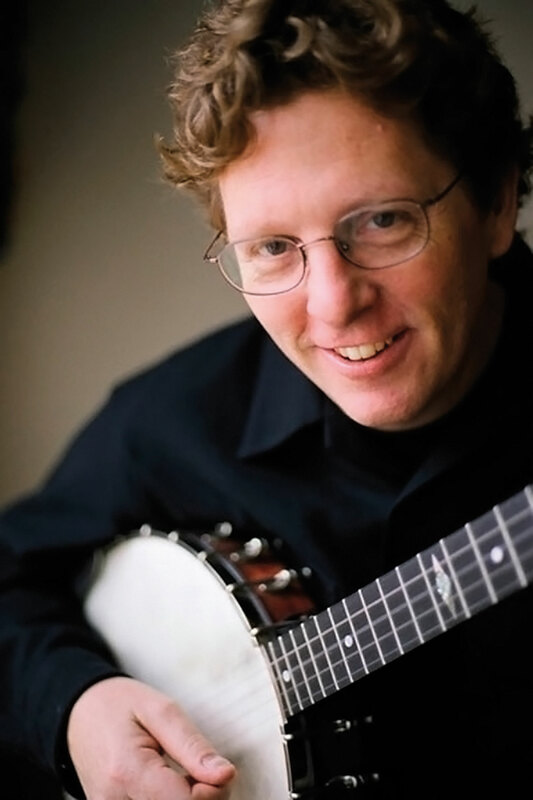 Clinton Gregory & His Bluegrass Band will perform at the Rives on Saturday, March 14, 2015. Gregory, a Henry County native, sold out his last concert at the theatre in the fall of 2010. ART also plans to book a show on Dec. 26 to fill its annual day-after-Christmas concert. Tickets to all Rives Theatre concerts can be purchased online from http://www.brownpapertickets.com. Tickets are also sold locally at the Daily Grind and Woodall’s Music within 2-3 weeks of the actual show date. For more information, visit http://www.rivestheatre.com or call 276-403-0872. ART is a community non-profit dedicated to promoting the historic Rives Theatre as a space for music, art and education in uptown Martinsville.